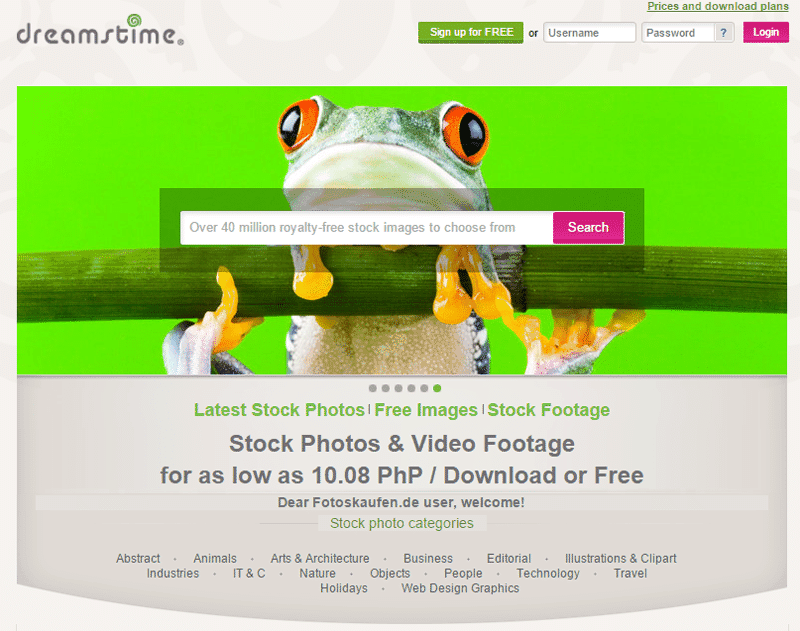 Dreamstime is now an old and established name in Microstock industry. It has managed to place itself at a high and respectable position among the leading Microstock sites and works very hard to stay on top. Enclosed with over 9 million freely licensed (Royalty Free) photos, it gives you options to buy them under one-time purchase or subscription plans. Types of images sold on Dreamstime are ordinary photos, vector files, TIFF files and exclusive photos. Vector files are available in JPG, AI and EPS formats respectively. 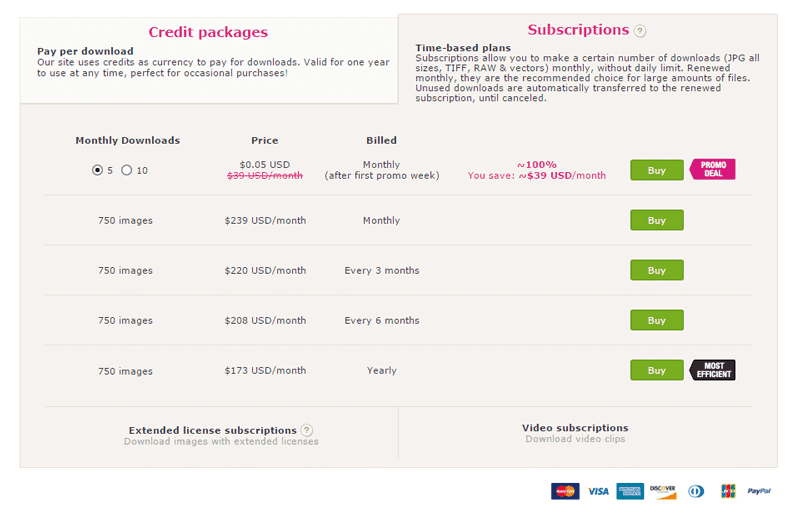 Dreamstime follows pricing method under which the price of image boosts up along with number of downloads. The more are the number of downloads for an image, the higher is the price. The minimum price for one-time purchase of images on Dreamstime is considered to be cheaper as compared to other Microstock sites and you can get to grab this by paying only $9.99. After successful completion of payment your account is credited with about 8 Credits (What are Credits?). These credits are valid for 365 days from date of purchase. With your credits you can buy small pictures (for blogs) or few medium-sized images or couple of large sized images which approximately costs 3-5 credits. Dreamstime sells RAW image files asking from photographers to send across their respective files collection. Dreamstime also allows purchase of Copyright. Buying a picture with its copyright ensures that the picture will not be sold to any other user. The minimum monthly subscription plan at a cost of $128.99 is suitable for customers who want to download a fixed number of images on daily basis. Quality of pictures at Dreamstime is very high because the company has strict policies. The speed with which images rise is at Dreamstime is very good. Photo’s pricing is based on the amount of downloads which can greatly raise the cost of purchasing the pictures. If any particular image has been downloaded 5 times the cost goes up by 2-3 credits making it difficult for regular user to purchase that image and satisfy his need. As discussed earlier one-time minimum purchase subscription is cheapest with Dreamstime allowing almost everyone to acquire images. Problem initiates when pricing of the images go high according to their popularity and then there is a possibility of buying same image at cheaper price from other Microstock websites. 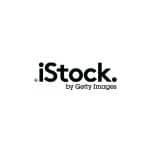 iStockphoto is considered to be one of the largest websites in Microstock industry and has a wide range of Royalty Free images. 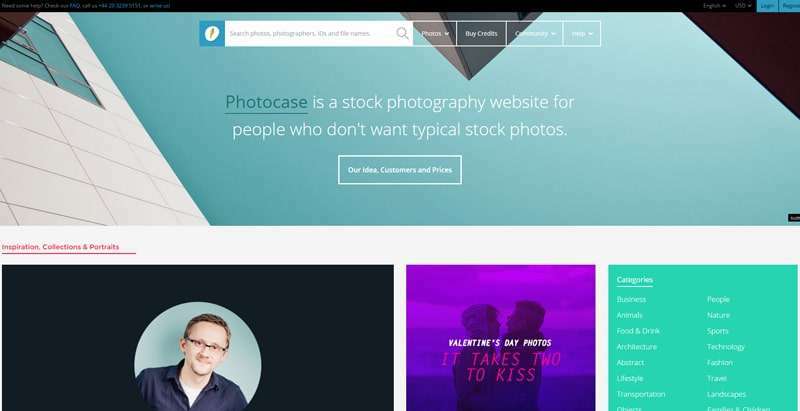 iStockphoto is very common and equally popular among buyers which at times create genuine issues ignoring the fact that the pricing for pictures is relatively high compared to other websites.